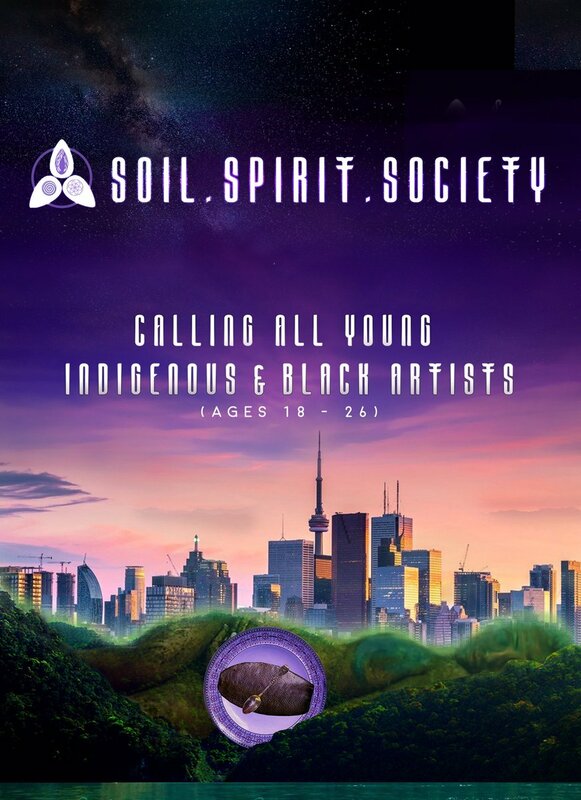 Children’s Peace Theatre is excited to be entering our second year of Soil Spirit Society, a three year land-based storytelling project that explores our relationship to land, our spiritual selves, and to our communities. We are seeking Black & Indigenous youth, ages 18-26, to participate in a six month multi-disciplinary mentorship and residency at Children’s Peace Theatre from March 21st to September 29th 2019. Honorariums, food and TTC provided for every session attended. How can we create a future that celebrates and centres Black & Indigenous peoples? What does Black and Indigenous solidarity mean to you? What does community look like to you?